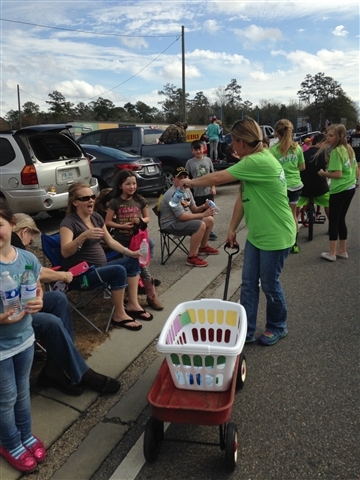 Members of the Pearl River United Methodist Church youth group had fun handing out more than 800 water bottles along the parade route of the town’s annual Mardi Gras parade held Feb. 1. Each bottle had a Pearl River UMC label on it, printed with pertinent information about the church. 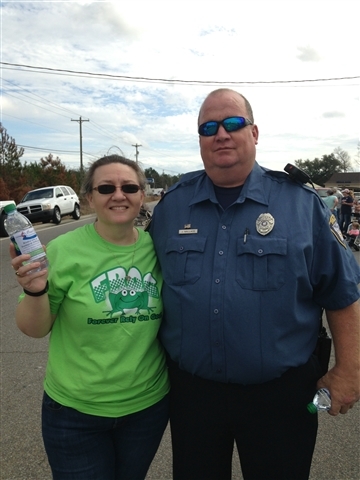 “Christina Bordelon, our volunteer youth director, spearheaded the outreach and did a great job making it happen. We printed the labels ourselves in the church office. 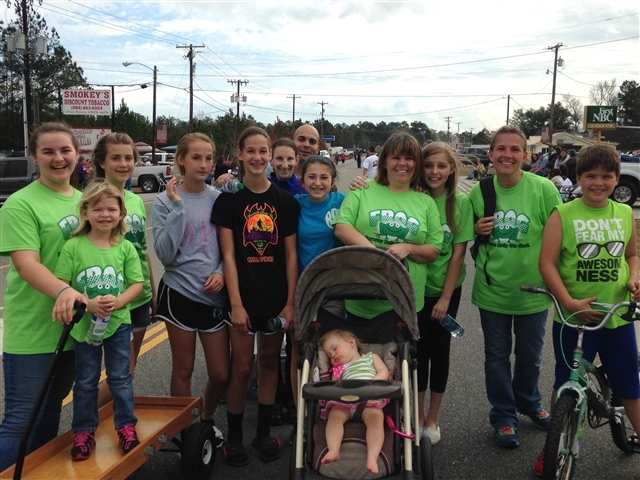 For churches in smaller communities with parades--and even New Orleans and Metairie--this is a great idea!,” said Rev. Lane Cotton Winn, pastor. 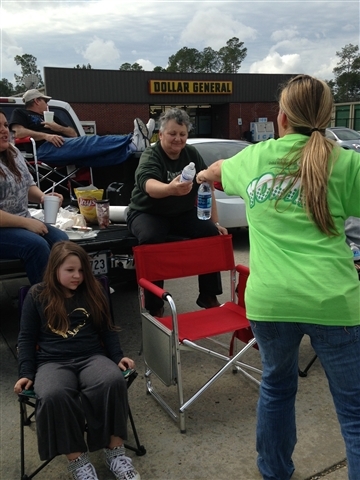 Members of the congregation donated cases of water and made monetary donations for the purchase of bottles. The printed labels provided the church's name, logo, website, worship times, Bible Study and youth gathering times, and a QR code to the website.